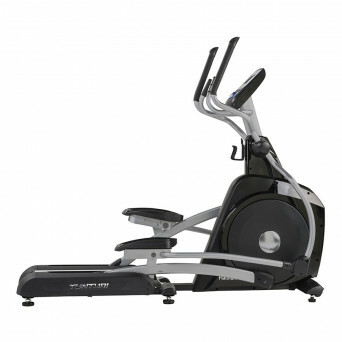 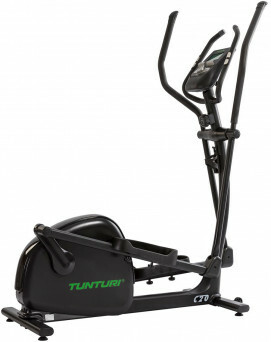 Elliptical Cross Trainers or popularly known as Ellipticals are effective cardio equipment and now the go-to choice of most for weight loss. 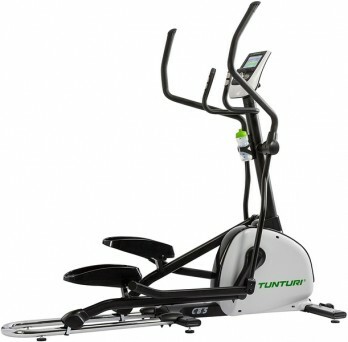 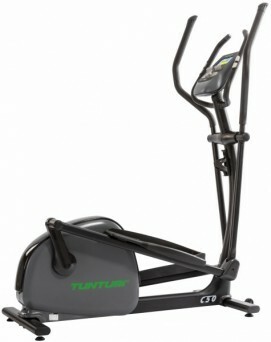 It burns more calories than the classic treadmill or exercise bike, plus, it has a low impact effect on the body. 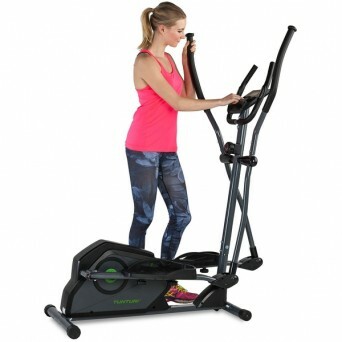 Unlike your usual treadmill or exercise bike that have high-impact on the knees, ellipticals have minimal impact on the joints, perfect for those with special health conditions or considerations.